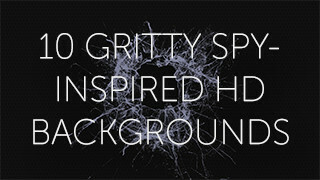 Inspired by Bond and other spy stories we put together 10 gritty backgrounds. Sized for your presentations, in full HD 1920×1080 pixels. 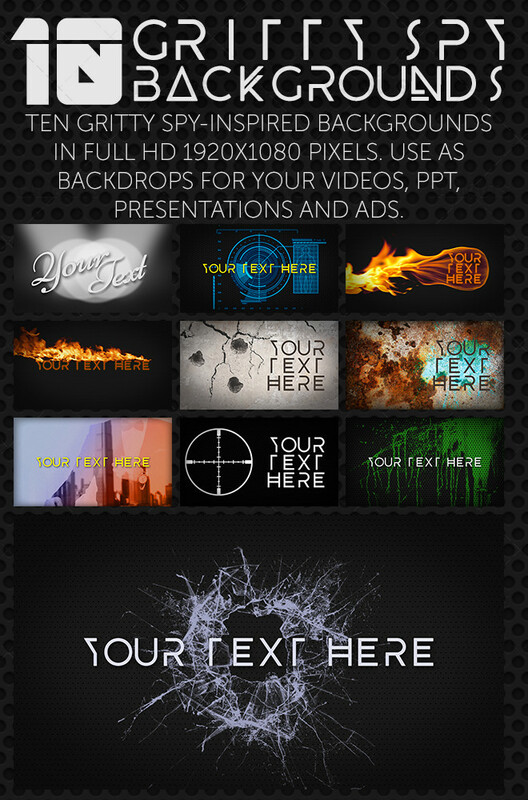 Use as backdrops in your videos, presentations, Powerpoints, and advertisement.